You're purchasing auto insurance to protect your vehicle, but what are these coverage limits about? Let's briefly take a look at some of the common limits found in a standard personal auto policy. 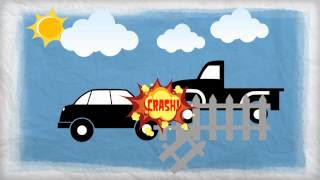 Click below to watch our brief video about auto coverage limits.